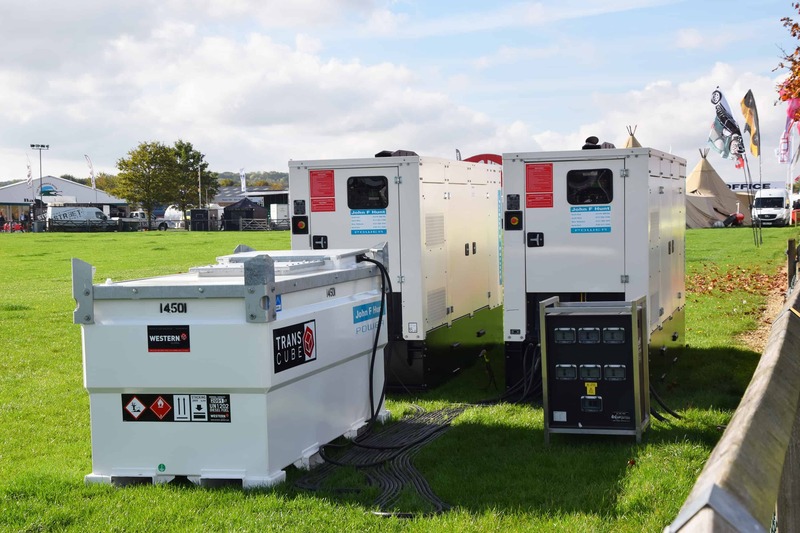 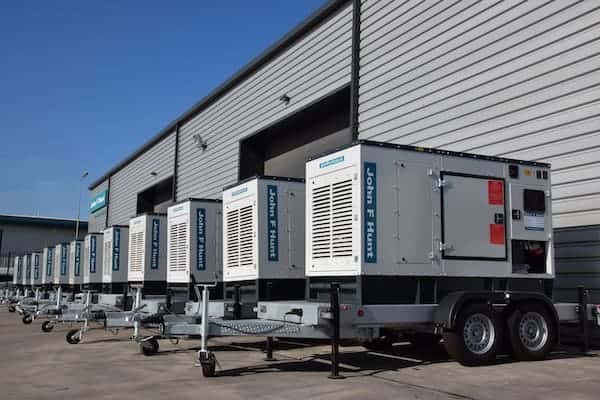 WHICH GENERATOR IS BEST FOR YOUR SITE? 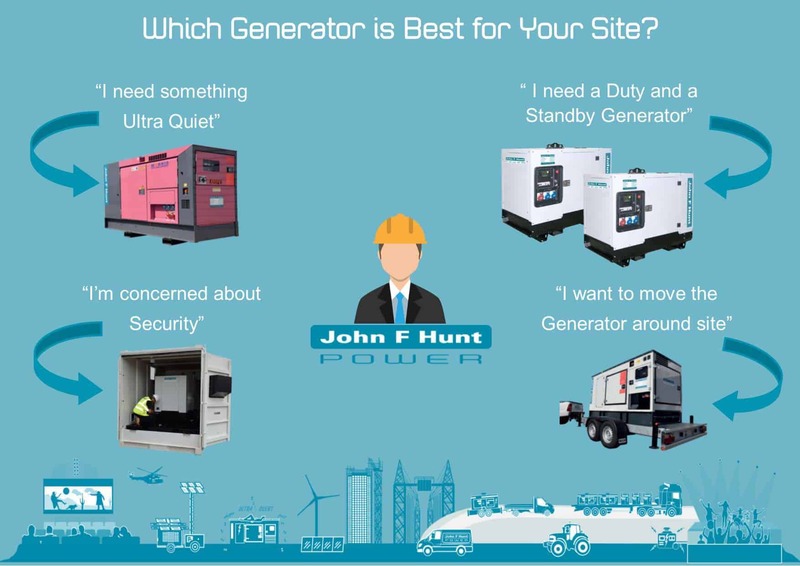 Every site is different and that’s why, at John F Hunt Power, we have multiple solutions to suit your requirement. 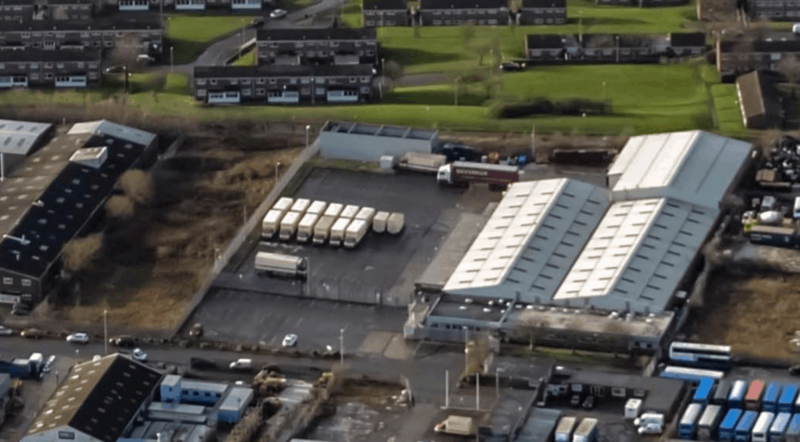 JOHN F HUNT POWER GROWTH IN THE NORTH EAST DEMANDS BIGGER SITE!